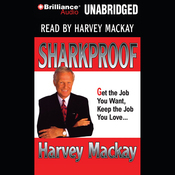 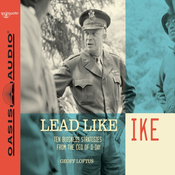 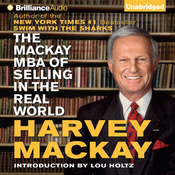 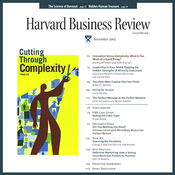 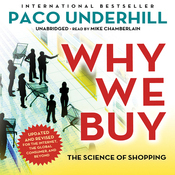 Audiobook Summary:Harvey Mackay's ability to teach profound business and life lessons in a compelling yet entertaining way has made him one of America's most popular speakers. 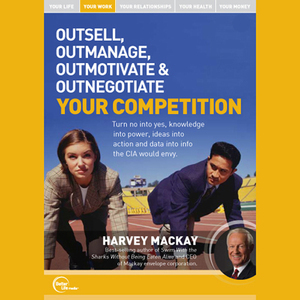 In this live presentation, you will learn how to: Arm yourself with prospect, client, and competitor information the CIA would envy See people who don't want to see you, then make them glad they did Think big, bold, creatively, and in quantum leaps Develop and maintain relationships in creative ways. 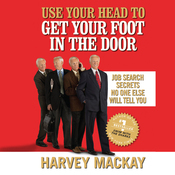 Harvey Mackay is a nationally syndicated columnist for United Feature Syndicate. 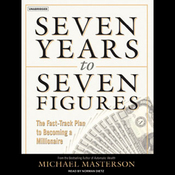 His weekly articles appear in 52 newspapers around the country, including the Detroit Free Press, Denver Post, Orange County Register, Minneapolis Star Tribune , and Arizona Republic . 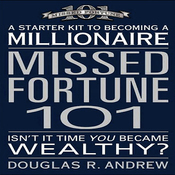 He also is one of America's most popular and entertaining business speakers, speaking to Fortune 500-size companies and associations. 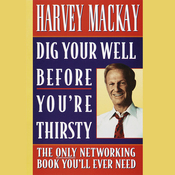 Toastmasters International named him one of the top five speakers in the world. 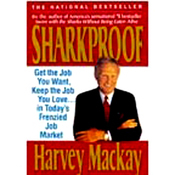 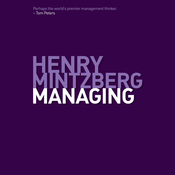 In addition, Harvey is chairman and CEO of Mackay Envelope Corporation, an $85 million company he founded at age 26. 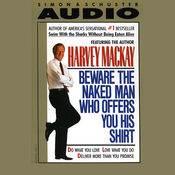 He is the author of the New York Times best sellers Swim With The Sharks Without Being Eaten Alive and Beware the Naked Man Who Offers You His Shirt .